34 Strange, Inedible Objects The Internet Wishes They Could Eat. It's pretty annoying to see objects that look like food. You go to grab an apple off your Aunt Betty's kitchen table, take a big bite, and chomp into...Styrofoam? We're pretty sure that most of you have experienced something like this in your lifetime. Everyday objects look like food all of the time. So we put together these pictures, for not only your entertainment but as a warning: Make sure the things you try to eat are edible BEFORE biting into them. #1. Just look at this forbidden rock candy. You know you want a piece. They may look like a delicious colorful treat, but try biting down on one of these and you'll have to make an appointment with the dentist. #2. The longest forbidden banana you'll ever see. They grow together and begin to rot at a rapid rate. They also turn rubbery. Don't believe us? Your neighbor probably has one you could try out. #3. Willy Wonka's forbidden chocolate is tempting you with that rich, yummy goodness. Unfortunately, this is just a pan of paint, so don't go dipping your finger in it for a sneaky taste. #4. These hot delicious cinnamon rolls are forbidden from everyone but Australians. The icing on these cinnamon rolls looks absolutely divine. 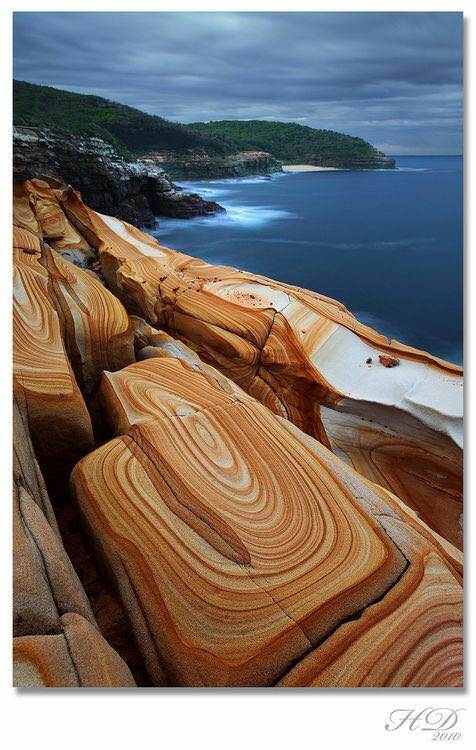 Head to Bouddi National Park, Australia, and take a lick. You might get a few pebbles in your mouth, but a little dirt won't hurt you. #5. Delicious strawberry flavored forbidden Jell-O. Actually, not even Bill Cosby would want to take part in this Jell-O. If you're feeling daring, though, go ahead and munch out. Just be careful, you might contract something.